A complete introduction to sewing on a machine. We will cover threading, overview of stitches, seams, hemming and loads of useful tips. 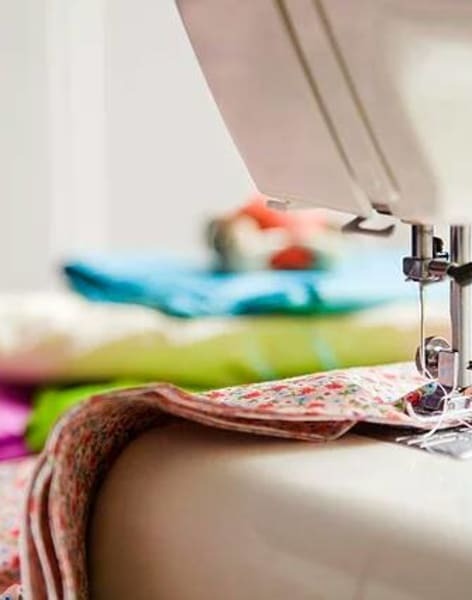 Get to know your sewing machine at our 'Beginners Workshop' A complete introduction to sewing on a machine. We will cover threading, overview of stitches, and basic maintenance. There will be lots of time for you to practice and build your confidence before we start our project to make a tote bag. 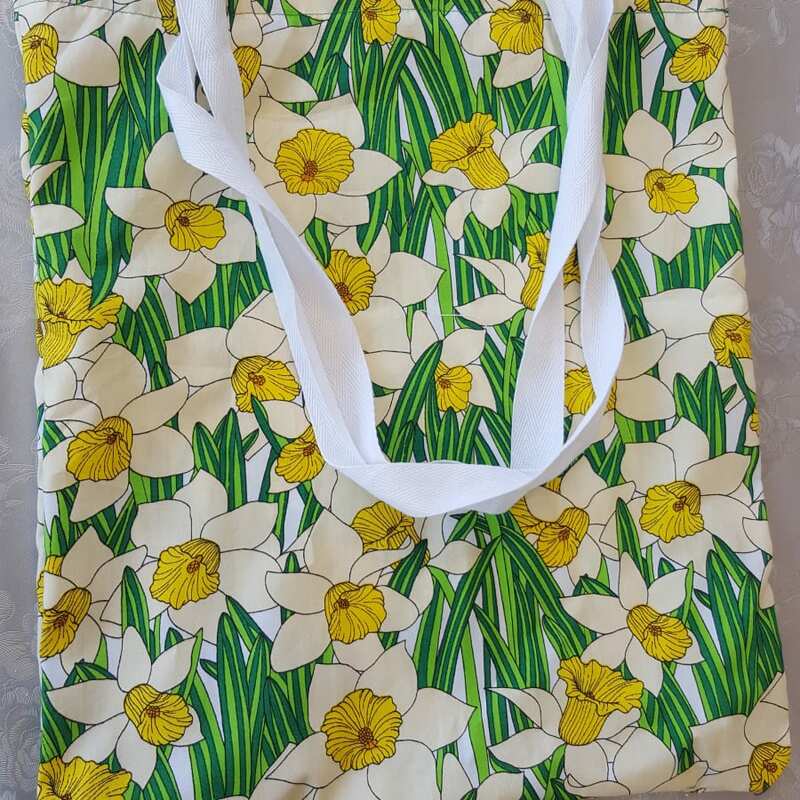 Walk away with a reusable shopping bag and lots of inspiration to use your new skills! All materials are included in this 3hr workshop, and small group sizes mean you get loads of personal tuition. Early sewing thread consisted of thin strips of animal hide that were used to stitch together larger pieces of hide and fur. 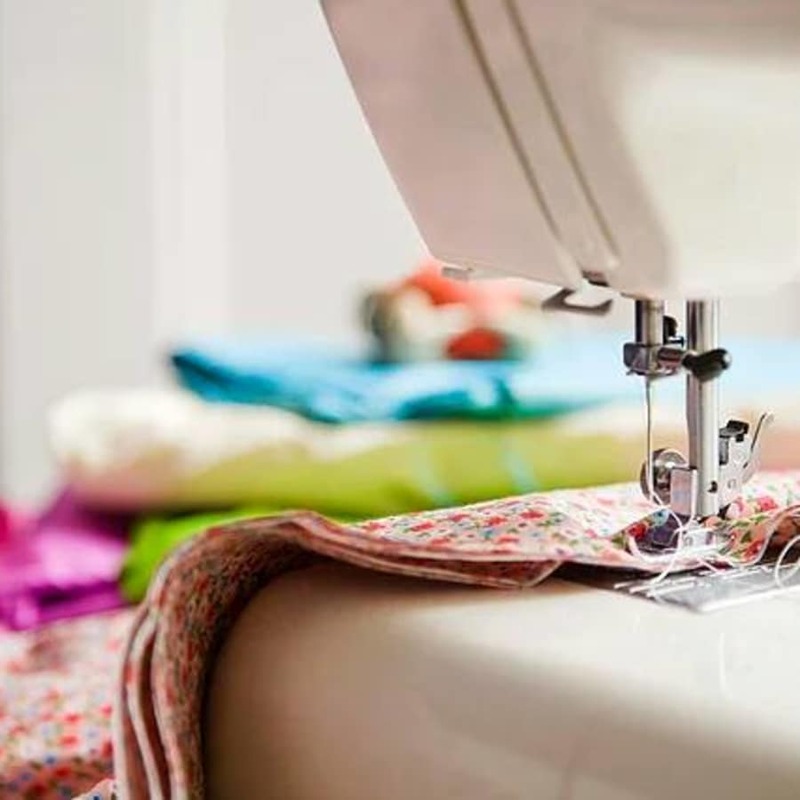 The sewing machine was invented in 1790 by Thomas Saint. Great workshop to start with sewing machine and see if you actually like it ! At the end of the class you get your DIY tote bag and the basics of how the see it machine works ! Highly recommend this class with the lovely Rachel ! Easily accessible with the train. I attended an Begineer's class and how to use my sewing machine.It was great expereince and got exactly what I wanted to learn from this class and feel more confident with my sewing machine. 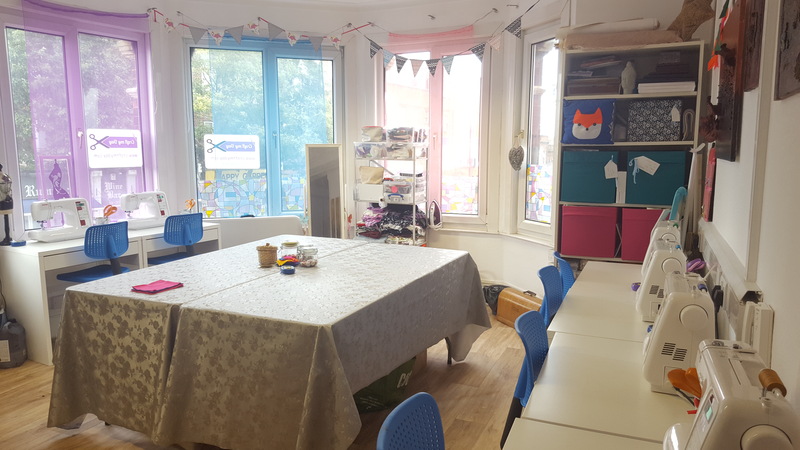 The teacher was absoluately fantastic to say the least, extremely informative, patient, friendly and made you feel at ease.A lovely bright and comfortable venue. Rachel was such a great teacher, she went through every detail step by step. so it never felt overwhelming. By the end of the session I was surprised at how confident I felt with a sewing machine and my sewing skills were surprisingly not too bad. I highly recommend this course and will be signing up for more lessons at Craft My Day. 5 stars! I was so grateful that I was able to take my own machine in to learn on. Extremely accommodating and friendly workshops. I would definitely recommend them. I'm planning my next one already. An overall very enjoyable experience. The time seemed to wiz by. Learnt about threading a sewing machine, practised all the differenct stitches, sewing in straight lines and how to easily sew a perfect curve. Ended the class making a handy tote bag. Can’t wait to book another class. All materials, tools and refreshments are provided.